This filter is ideal for scenes where it is important to differentiate the green tonal values in black and white photography. 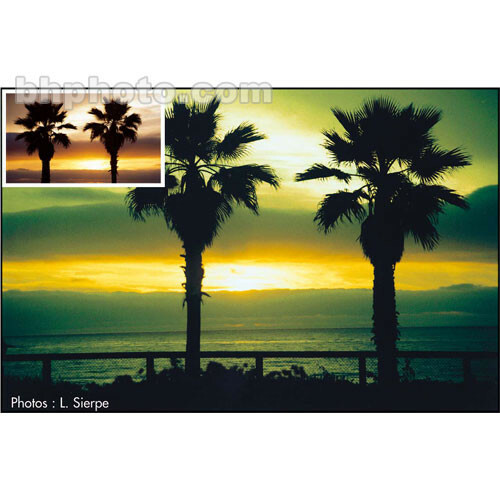 The application is especially suited to landscape photography because it enhances the light green color of the leaves. Due to its favorable effect on red tones, it is also suitable for portraits.